What is Art of Critique? -Observation Sessions: These sessions allow the opportunity to assess the communication habits within any team or group. Illuminated are the communication strengths and weakness of the group, providing a starting point to create customized program or workshop. Chelsea can act as a silent observer in meetings, reviews, or other situations where group communication is present. -Listening Sessions: Designed for team members & co-workers to reflect on his/her experiences as a participant in reviews, feedback sessions or in general situations where communication challenges may exist. 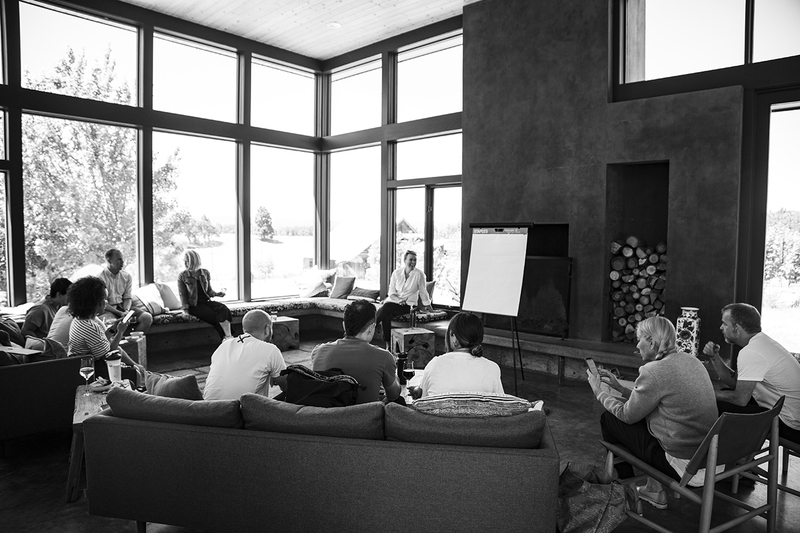 Listening Sessions offer the chance for team members to be heard. These sessions are facilitated with a series of questions, and can include aspects of teambuilding, depending on the needs of the group. -Communication by Design Workshops: Structured creative experiences that tackle big issues in critique and communication in fun, ineractive formats. Workshops can involve design challenges where participants are given an assignment that may involve switching roles, leading, facilitating, and following, all the while using specific communication techniques. Ideal for groups that have participated in Observation Sessions and Listening Sessions.